First impressions go a very long way in the retail industry. 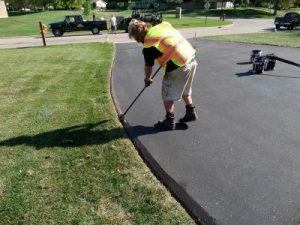 If you own a retail property where customers visit regularly, don’t underestimate how important asphalt maintenance is for the overall look of your property. Chances are that most of your clients drive a vehicle on their way to your retail property. 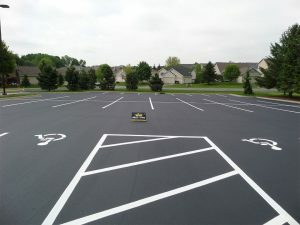 The first thing that they have to do when arriving is enter your retail property parking lot to park their car. If your retail property asphalt is in poor condition, your customers will quickly get a bad taste in their mouth about your business, even before they actually enter your retail location. 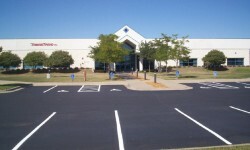 Looking for a quality commercial asphalt repair company in your area? 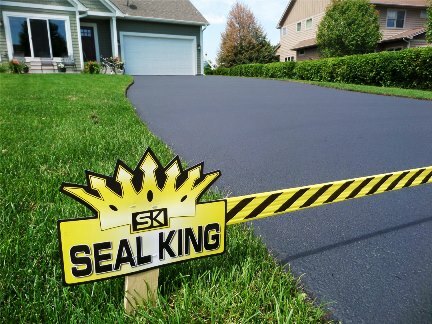 At Seal King Professional Sealcoating, we should always be the first and only asphalt repair company that you need to call. 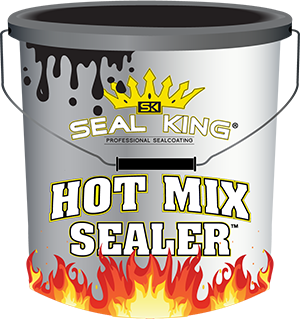 If you are looking for a local company that offers high quality solutions, Seal King Professional Sealcoating is perfect for you. 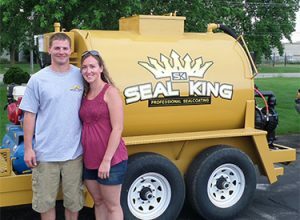 Finding a local, experienced company can be like finding a diamond in the rough. 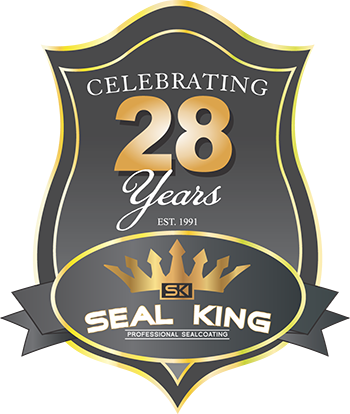 Seal King Professional Sealcoating was started in our very own Lakeville, Minnesota and is independently owned and operated within each surrounding area we serve. There are thousands of different types of business in the Wisconsin and Minnesota area, and even more across the United States. 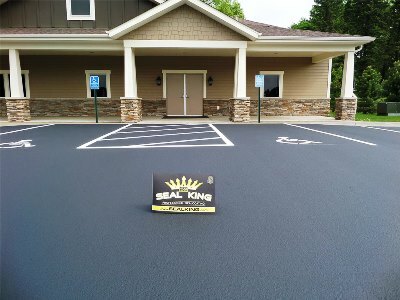 If you own or manage a local business, you likely value the appearance of your commercial location and believe that it has a significant impact on your overall success. 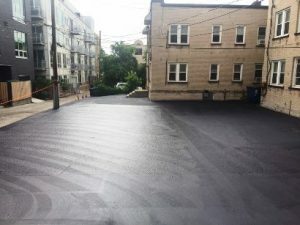 The condition of your business’ parking lot is one very important element of the overall condition of the building where your business is located.